six - eight = ? 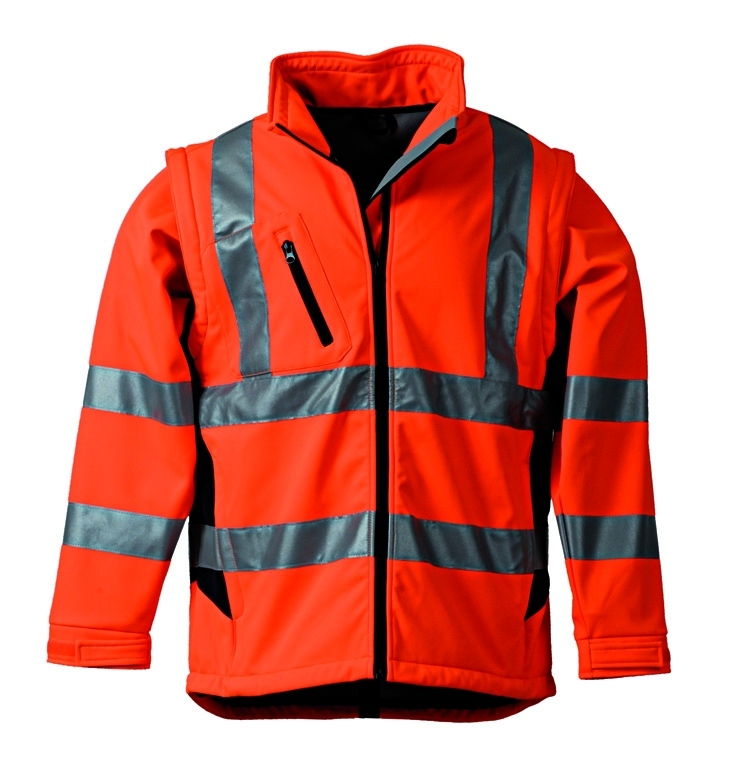 High visibility thanks to reflective stripes on the sleeve and around the torso and shoulder. Elastic cord waistband, navy inserts at the waist, fleece-laminated inner lining.